Is that a venti mistake? Or a grande? Starbucks regulars should take a close look at their credit card statements. The coffee giant admits it double-charged more than a million customers during two days last month. Customers who used their credit or debit cards while buying their coffee on May 22 and May 23 may have been charged twice in over 7,000 stores, according to company officials. 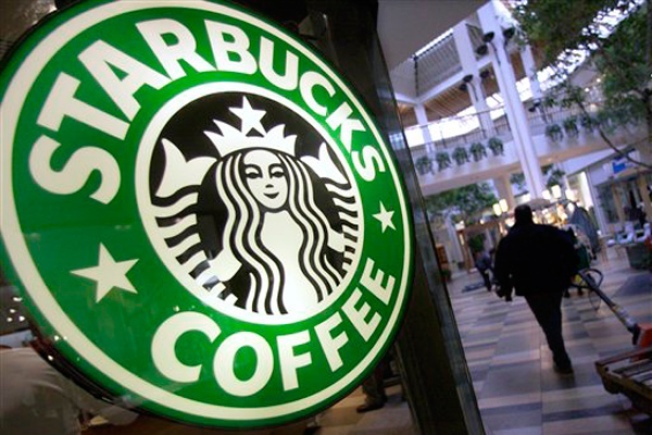 The double-charging was due to what Starbucks is calling a "settlement processing error." The receipts showed the correct amount for each purchase, but double the amount was taken out of the customer's account. It took Starbucks several days to correct the problem because it happened during Memorial Day weekend. Starbucks said customers who were double-charged were refunded the following Tuesday when banks reopened.